Hand crafted bespoke guitars and basses, made in Yorkshire, entirely by hand and without compromise using the finest materials, pickups and hardware available. Instruments include solid bodies (from £1799), Semi Hollow (from2099), Baritones (from £1899) and a range of active and passive bass guitars (from £2099). Alpher use one piece necks and a true bolt on design (not just wood screws) to deliver the best tone and create the ‘Alpher sound’. They also use solid brass fixed bridges for the best possible resonance. Rather than copy other manufacturers designs they have specifically engineered their shapes to be well balanced, ergonomically comfortable while retaining a classic look that create the Alpher identity. 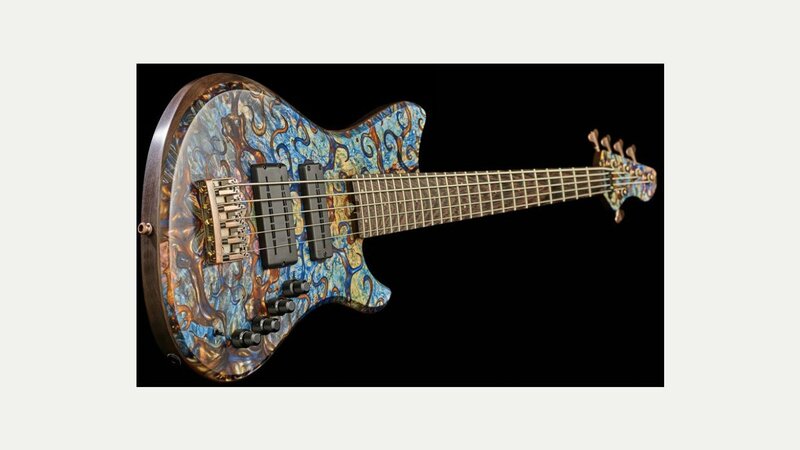 Components can be specified to your design and include Nordstrand, East UK, Aguilar, Bareknuckle Pickups, Newtone Strings, Hamstead Soundworks, Darkglass, Hipshot, Schaller, TV Jones and ABM.